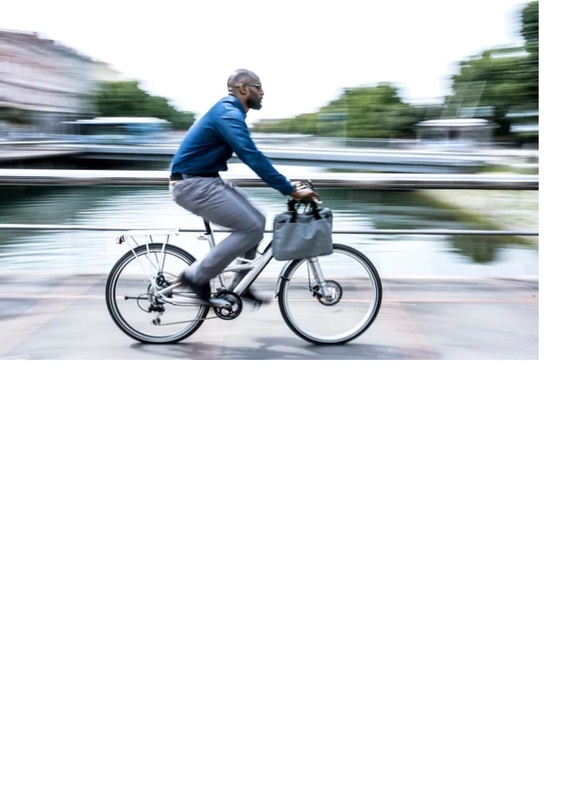 Home » Bike/Pedestrian Forum • Related News » Why don’t we forget how to ride a bike? Boris Suchan is a professor of clinical neuropsychology at the Ruhr University Bochum, Germany. There he explores, among other things, the function and organization of memory.